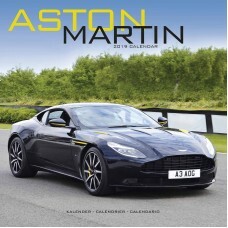 Feast your eyes on these beautiful cars all year long with the Aston Martin calendar for 2019. 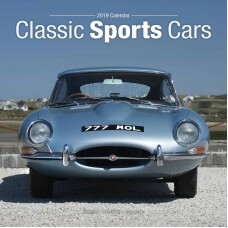 With ..
For all lovers of classic sports cars, this is the calendar for you! 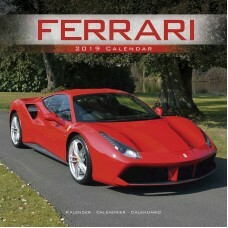 From a perfect Porsche to a reg..
Hit the track with this fantastic Ferrari calendar for 2019. Featuring action packed shots, it is pe.. 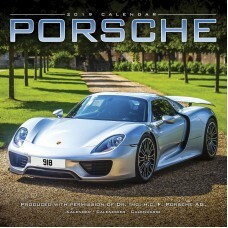 The Porsche calendar for 2019 will not disappoint fans of this world renowned brand, featuring a stu.. 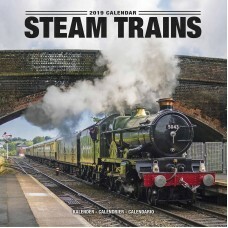 The Steam Trains calendar for 2019 will add a touch of nostalgia to your home, featuring a collectio..